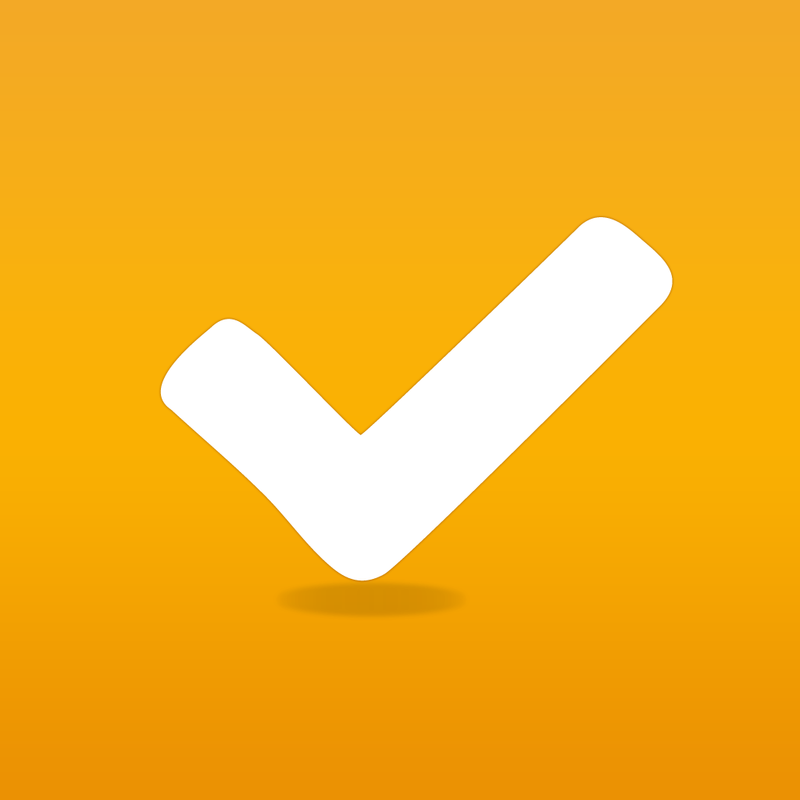 We List by sung yoon kim ($0.99, 2.4 MB): We List is a to do list app for the iPhone. You can use it to organize tasks that you must complete. 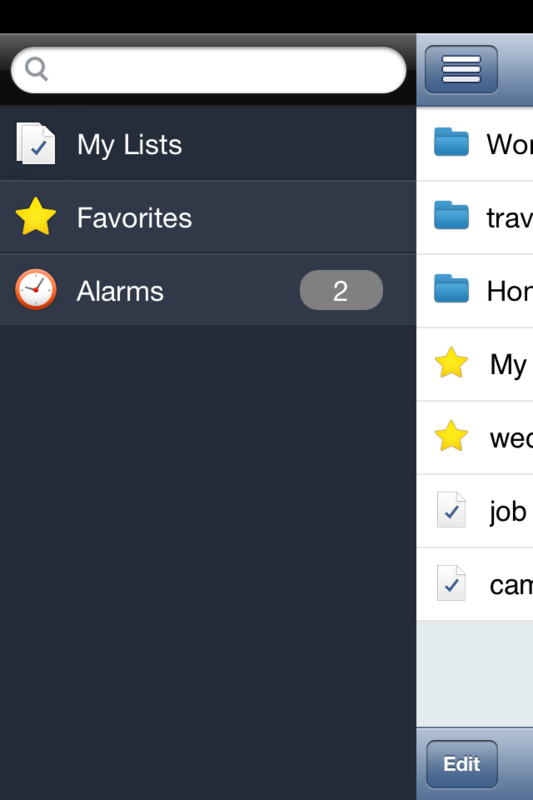 The app lets you create categories, set due dates, and an alarm for each task. 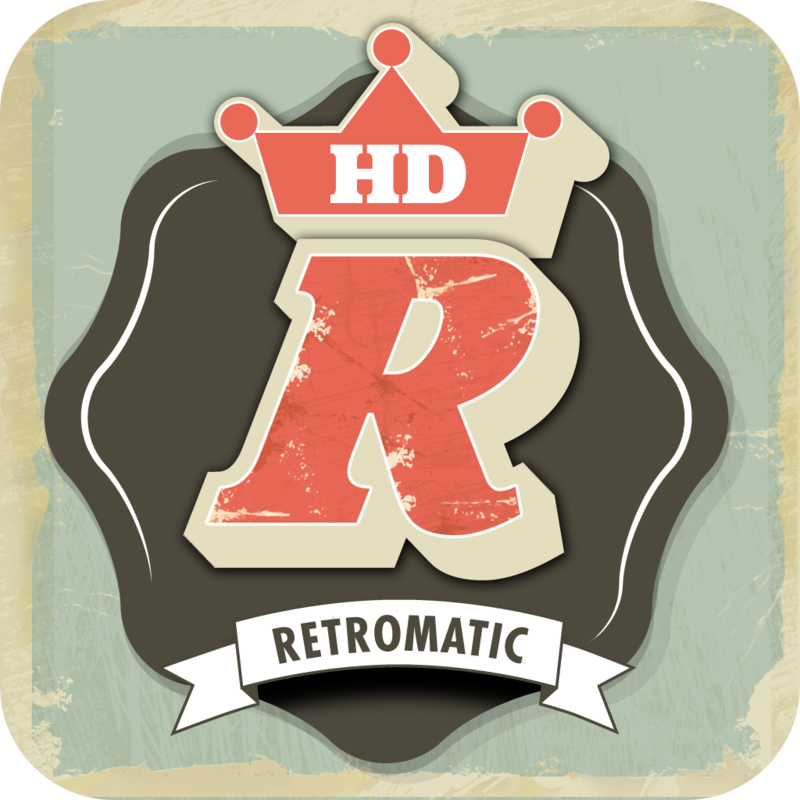 Retromatic HD by Peta Vision ($4.99, 46.8 MB): Produce retro portraits on your iPad with Retromatic HD. 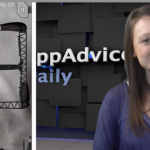 All you have to do is snap a photo, highlight the subject, select a theme and filter, and apply the changes. 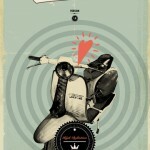 You can then share the photo on popular social networks. 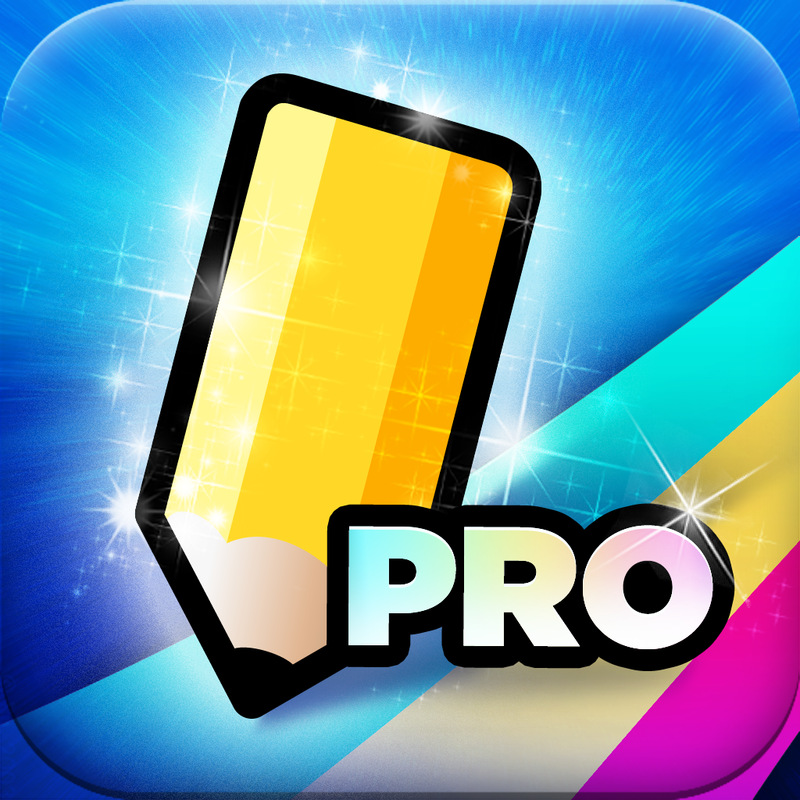 Draw Something Pro by OMGPOP ($4.99, 23.6 MB): Draw Something Pro is the sequel to the popular social drawing game. The game features an infinite amount of bombs, unlimited guess help, a free color pack, and more.